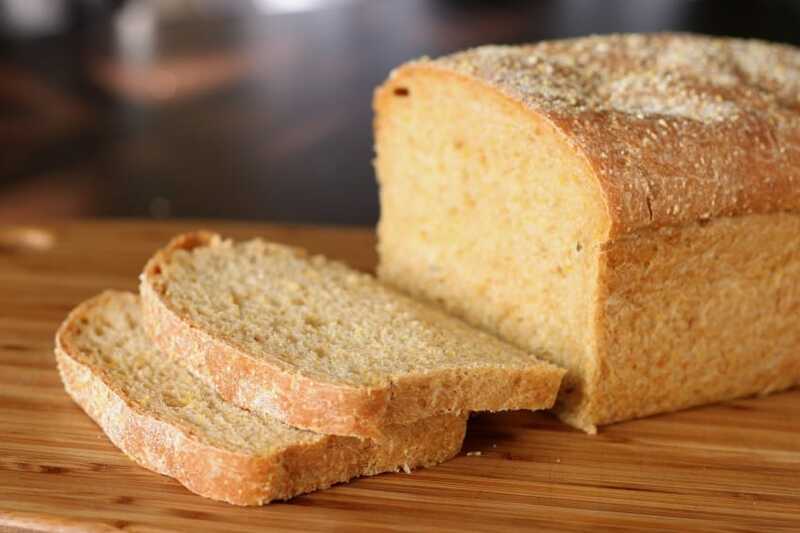 You buy a loaf of bread at the store, and let’s face it, bread isn’t cheap! If you leave it on the counter too long, we all know that it begins to mold. 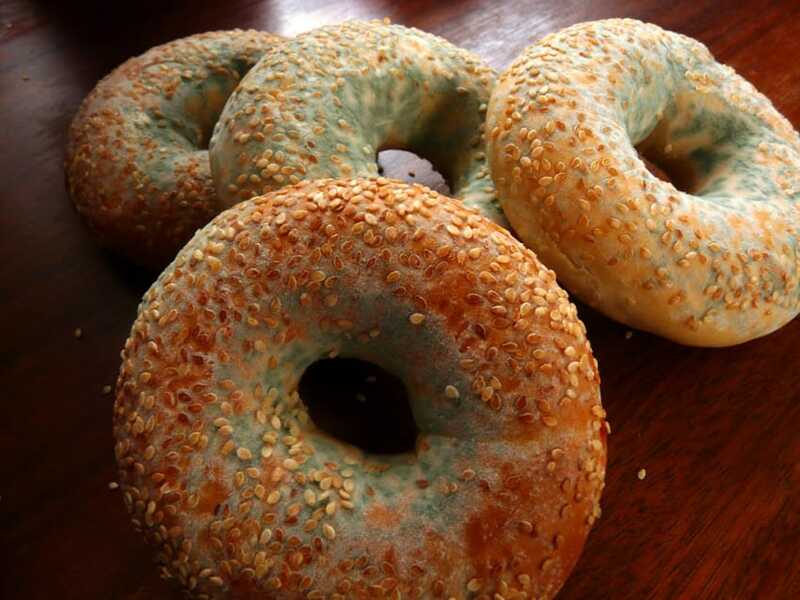 The temptation is to just pick off the moldy parts and eat the bread anyway. Mold is just penicillin – right? Wrong! The Department of Agriculture is telling us that picking off the mold and then eating the bread is a bad idea! 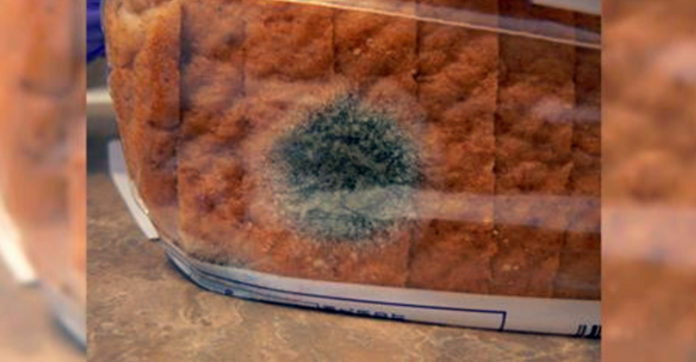 In fact, if you have any mold on your bread – throw it all out! The problem is that if there is mold you can see, there is also some you can’t. The microscopic spores may be all over that bread! 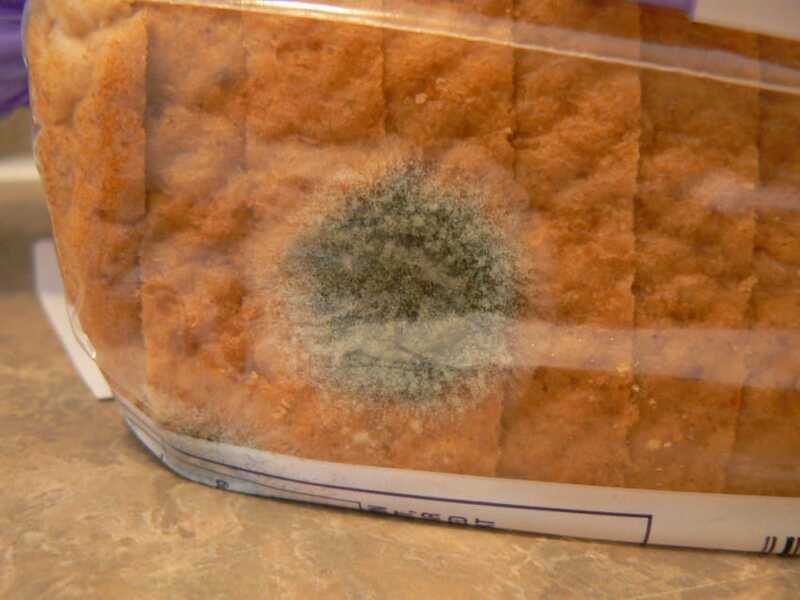 Mariana Graveley, a representative from the U.S. Department of Agriculture, said, in an interview with NPR, that mold isn’t easy to remove from bread, which is soft and porous.